Mobile phone firm EE has been fined £2.7 million by Ofcom for overcharging tens of thousands of customers. The communications regulator found that the company broke a ‘fundamental billing rule’ on two separate occasions, resulting in nearly 40,000 customers being overcharged around £250,000. An investigation by Ofcom accused EE of ‘carelessness or negligence’, adding that while it did not set out to make money from its billing mistake, the company had decided not to reimburse the majority of affected customers until Ofcom intervened. Lindsey Fussell, Ofcom’s consumer group director, said: ‘EE didn’t take enough care to ensure that its customers were billed accurately. This ended up costing customers thousands of pounds, which is completely unacceptable. EE is owned by telecoms giant BT, which acquired the mobile operator last year in a £12.5 billion deal. EE customers who called the company’s 150 customer services number while roaming within the EU were incorrectly charged as if they had called the United States. Ofcom said the mistake saw customers charged £1.20 per minute, instead of 19p per minute. As a result, at least 32,145 customers were overcharged around £245,700 in total. It added that EE wrongly decided it could not identify the people it overcharged and was proposing to give their money to charity, which would have left them out of pocket. In another breach, despite making it free to call or text the 150 number from within the EU from November 18 2015, EE continued to bill 7,674 customers up until January 11 2016. In total, these customers were overcharged £2,203.33, although in this instance EE issued full refunds to those affected. 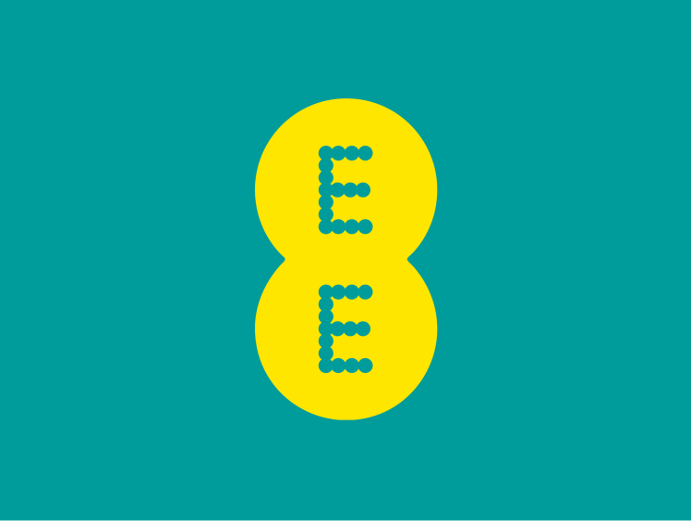 EE said in a statement: ‘We accept these findings and apologise unreservedly to those customers affected by these technical billing issues between 2014 & 2015. ‘We have put measures in place to prevent this from happening again, and have contacted the majority of customers to apologise and provide a full refund.